A photographic exhibition curated by Mike Fitzpatrick, former Director, Limerick City Gallery of Art; Judith Hill and Matthew Shinnors, Limerick Chapter Irish Georgian Society. In 2008, to commemorate 50 years of the Irish Georgian Society, the Limerick Chapter of the Irish Georgian Society and Limerick City Gallery of Art commissioned four artists to take photographs of Georgian Limerick. 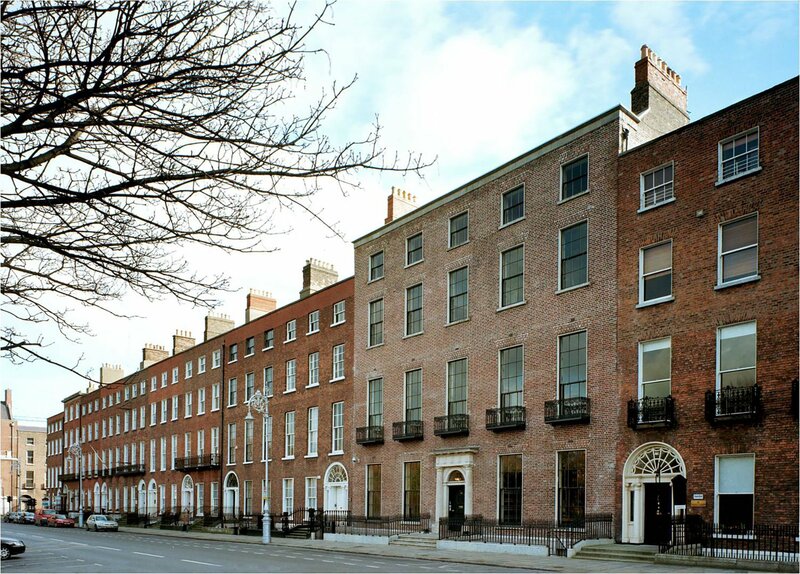 This exhibition has now transferred to the Irish Architectural Archive in Merrion Square Dublin where it will open on Tuesday 9 February and run until the 26 March 2010. The idea of the exhibition was to ask four artists of very different temperament to photograph the historic and commercial centre of Limerick. This is a planned Georgian new town which, despite its central economic and social role within the city, has a decaying fabric. Neither its architectural character nor the historic importance of the townscape are fully recognized. To ask the four artists to photograph what they see in Georgian Limerick was an invitation to reveal what has been hidden by familiarity and neglect – architectural coherence, moments of monumentality, beauty. Alternatively the images can show what is normally unseen – the richness of the interior decoration, the life of the lanes. With the power of photography to focus attention and to transform the ordinary and taken-for granted the exhibition aimed to help define the character and value of Georgian Limerick. Photography has been intrinsic to the Irish Georgian Society since it was founded in 1958 by Desmond Guinness to stimulate interest in Ireland’s Georgian architecture. In the 1960s Desmond Guinness commissioned Hugh Doran to photograph Irish country houses for an exhibition. At a time when eighteenth-century architecture was despised and under threat Doran’s carefully composed images celebrated the beauty of these houses, established their place in Irish culture and provided a record of those buildings that were later lost. The Irish Architectural Archive exhibition extends this spirit to Limerick. Kieran Clancy. Architectural photographer. He lives in Limerick. Sean Lynch. Born in Kerry in 1978. He lives in Limerick and Berlin. He was recently artist in-residence at the Irish Museum of Modern Art. 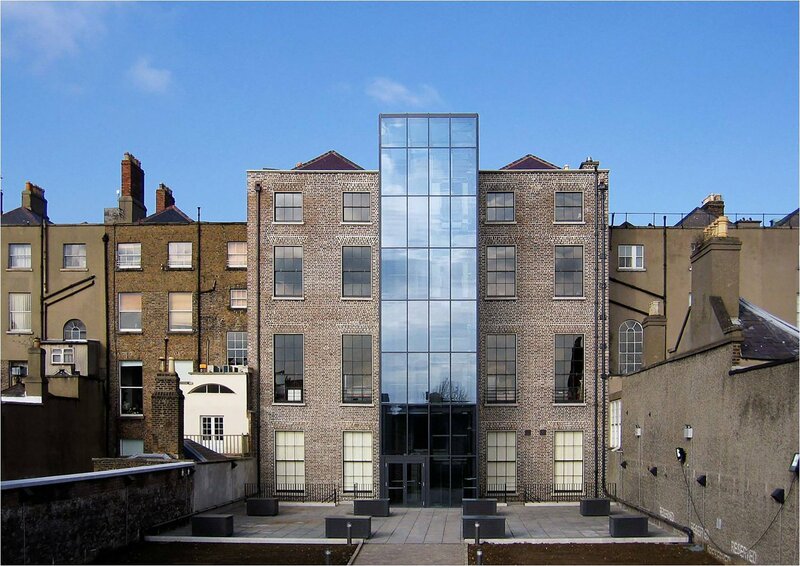 Exhibitions include the Gallery of Photography, Dublin, Limerick City Gallery of Art and Galway Arts Centre. Eamonn O’Mahony. Professional Photographer since 1988. 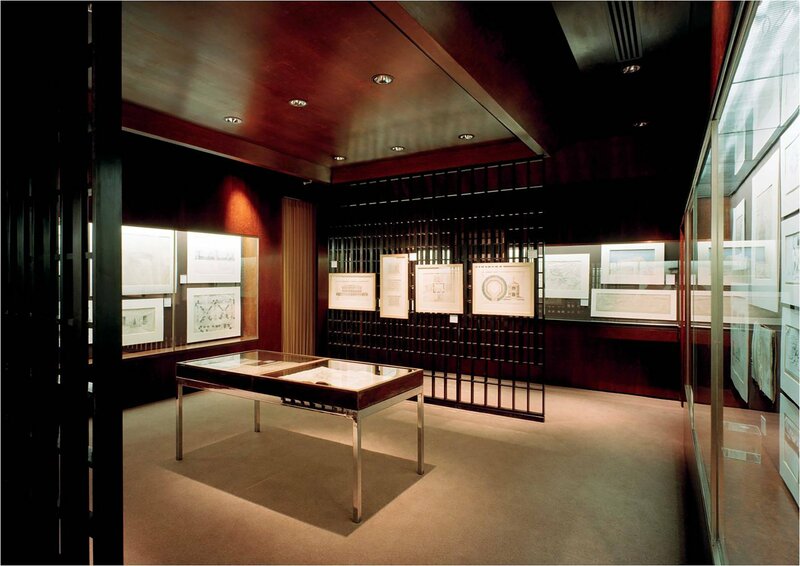 He maintains a studio in London and includes leading architectural firms among his clients. Lives and works in London and Limerick. Deirdre Power. Born in Limerick in 1963. She lives and works in Georgian Limerick. Exhibitions include The Phatory, New York, The Belltable Arts Centre Limerick and ev+a. Located in Limerick City Gallery of Art in 2008 the exhibition had a mainly local audience. Located in Dublin not only will the photographs have a broader audience but Georgian Limerick will be seen and defined within a national framework. This will be encouraged by a series of lunchtime lectures. Thursday 11 February 2010. Judith Hill, ‘Seeing Georgian Limerick: 21st-century perceptions of a planned new town’. Judith Hill is an architectural historian and co-curator of the exhibition. Thursday 18 February 2010. Tracy Staunton, ‘Does Space Remember? The visible and invisible city’. Tracy Staunton is an artist who has made investigations into and interventions in Dublin since 1997. Thursday 25 February 2010. Hugh Campbell, ‘The Urban Portrait’. Dr Hugh Campbell is Professor of Architecture at UCD School of Architecture, Landscape & Civil Engineering.